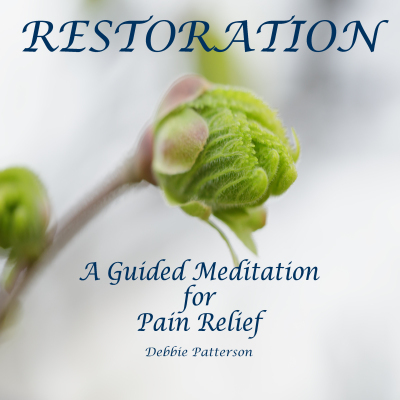 Debbie has created three guided audio programs that are focused on Breathing, Physical Relaxation and Mindful Meditation. These are all available on iTunes. Click the button below the recording you wish to purchase. Our physical bodies respond to pain and stress by tightening. There are several techniques that can release tension. Debbie guides the listener through a relaxation experience, using three different techniques to relax the physical body. It is well accepted clinically and scientifically that relaxation techniques calm a brain that has been hijacked by pain and stress. 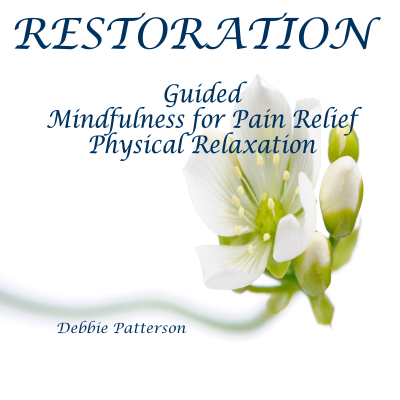 Debbie guides the listener through a relaxation experience that includes breathing, autogenic training and mindfulness in two different settings. 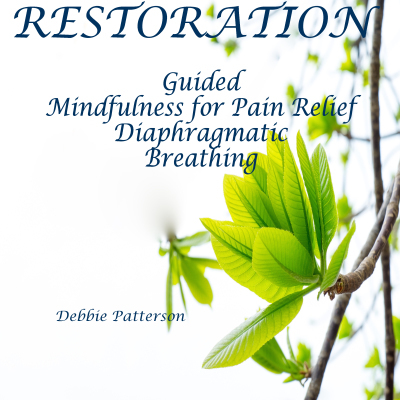 Deep, relaxed diaphragmatic breathing is an important strategy for pain and stress management. It can be practiced in any position. It is known to calm the nervous system to decrease pain, stress and anxiety. Debbie guides the listener through a relaxation experience, using diaphragmatic breathing in 3 position .